Missed the legend's comeback show? We've got you covered! 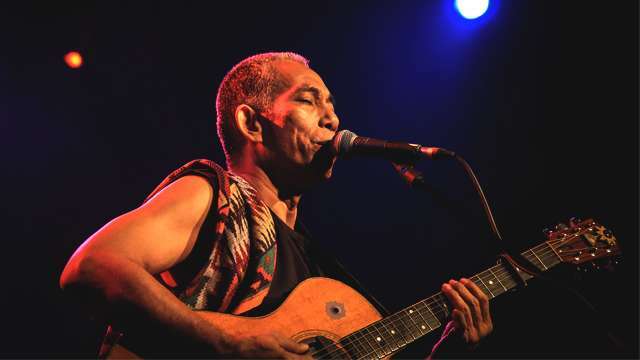 Last September 16, the legendary Joey Ayala had his comeback show, Mandiriwa: Joey Ayala At Ang Bagong Lumad, The Concert, at the Music Museum. 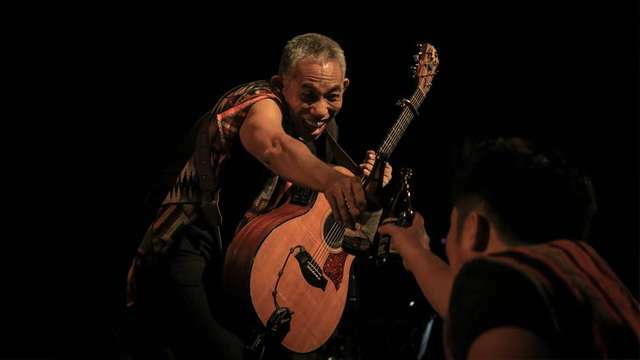 Along with special guests Gloc-9, Dong Abay, Bullet Dumas, Bayang Barrios, and Juan Miguel Severo, the award-winning singer and songwriter showcased his epic guitar skills, playing his all-time favorite hits. His band, Ang Bagong Lumad, was also there to perform with him. Everyone gave him a standing ovation when the amazing show ended. Let us take you on a ride through the night that was with this exclusive video made for FHM nation.